You pick little Jonny up from daycare to find that he has yet another runny nose. It seems like he just got over the last cold! But you suppose it is that time of year. During dinner and bath time you hear him cough a few times and it sounds like he has a bit of a hoarse voice, but nothing too concerning. You know the drill on the supportive care for these viral colds- saline and nasal suction, cool mist humidifier in his room, prop the head of the bed, treat fever with Tylenol or Motrin if needed, a little honey for the cough now that he’s 1 year old. Off to bed he goes and falls asleep easily, with just a bit of coughing. You awaken startled to hear him crying on the baby monitor a few hours later, and wonder why it sounds like a baby seal is in his crib with him! More worrying still- when you go to comfort him you hear a high pitched squeaking noise when he tries to breathe in in between barky, seal like coughs. He feels like he has a fever now, he is crying and very upset, and seems to be working pretty hard to breathe. How could things have taken a turn for the worse so quickly and what is going on?! This is the classic croup story. Many parents will be familiar with the seemingly sudden onset of the distinctive cough and respiratory symptoms at night. What are the symptoms of croup? A runny nose, nasal congestion, fever, hoarse voice, a croupy cough that can sound like a seal barking and stridor (a high pitched whistling sound). The most common cause of croup is a viral infection (parainfluenza or influenza). 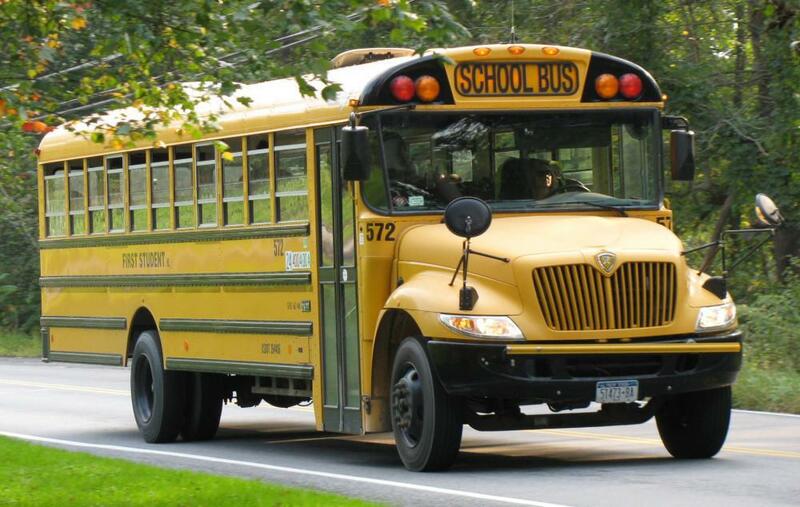 Why does my child have a hoarse voice and barking cough? The virus causes swelling of the voice box (larynx) and windpipe (trachea) which makes it harder for air to enter the lungs, leading to hoarseness and a barking cough. Children are most likely to get croup between 3 months and 5 years of age. As they get older, it is not as common because the windpipe is larger and swelling is less likely to get in the way of breathing. 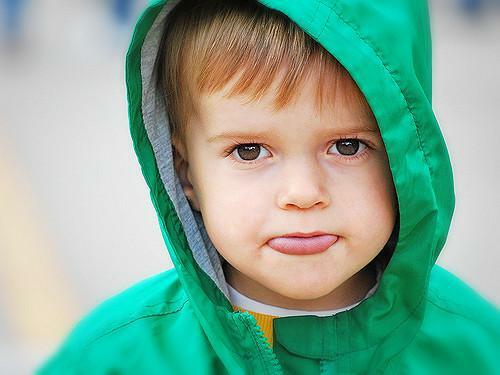 Croup can occur at any time of the year, but it is more common in the fall and winter months. How is croup spread and how long is my child contagious? Croup is spread by direct contact with mucus, or within 3 feet of someone who is coughing or sneezing. Children are contagious the first 3 days of illness or until fever free for 24 hours. 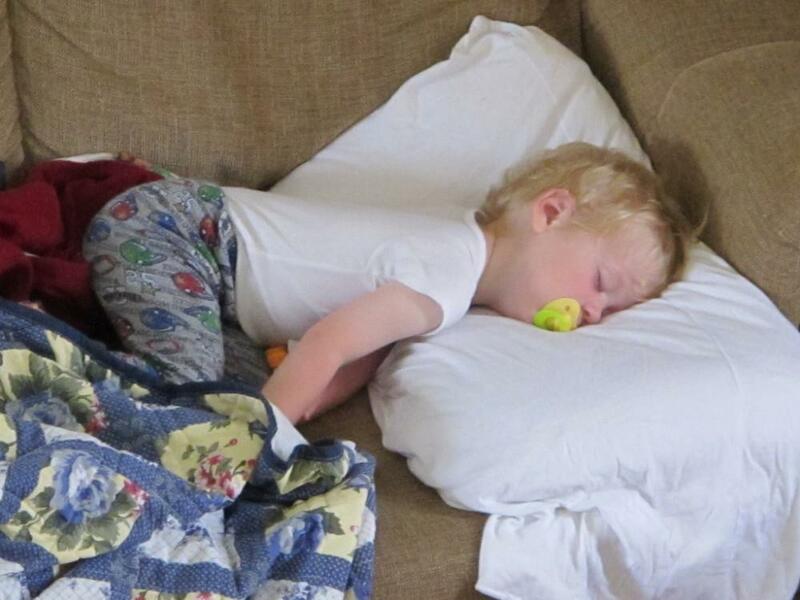 What can I do to treat croup at home? 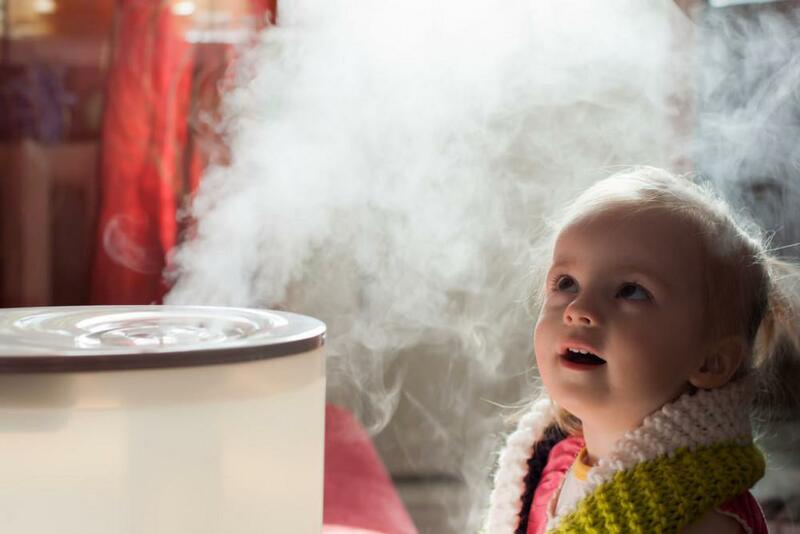 For mild cases of croup, breathing steamy air from a warm shower, or cool night air can help symptoms and reduce the swelling in the airway. Stridor is often worse when the child is upset and crying, so cuddling and comforting him can help to get breathing under control. When does my child need to be seen by a medical provider for croup? Any time a child is struggling to breathe easily, has retractions or is pulling with each breath between the ribs or in the neck, or if the high pitched “creaking” or whistling sound, called inspiratory stridor, is heard when the child is taking a breath. 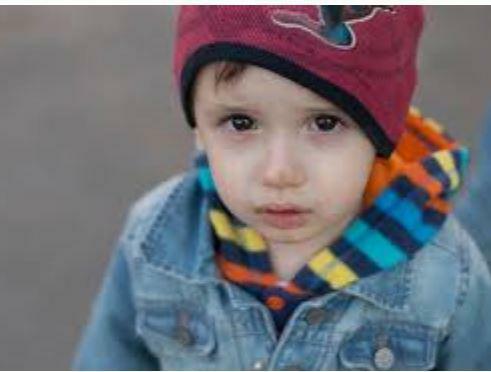 A child with any of these symptoms should be evaluated by a medical provider right away. 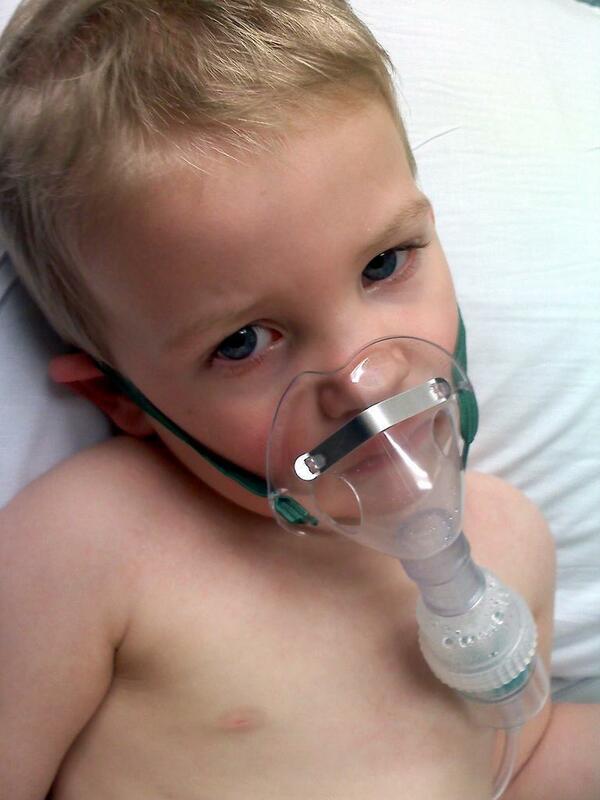 How is croup treated and what is the prognosis? Mild to Moderate cases of croup can be managed by giving a one time dose of oral steroids to reduce the inflammation in the larynx and trachea and help open up the airway. Occasionally in severe cases, inhaled or IV medications are needed. The prognosis is very good: most children will only require the single dose of steroids to resolve symptoms, and feel better within 3-5 days. Strep throat is going around. Read below to find out more about this common illness. This blog gives answers to our most commonly heard questions about fever. Pam Dietrich, one of our wonderful AHK nurse practitioners, does a wonderful job explaining bronchiolitis and RSV so that parents can understand how to care for their child during this common respiratory illness. This article explains the signs and symptoms of the influenza virus, complications of the flu, and offers helpful information about seasonal flu vaccines. 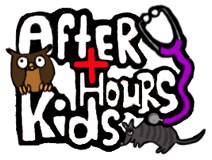 Thank you Jen Tiller, PNP at After Hours Kids, for writing this post.